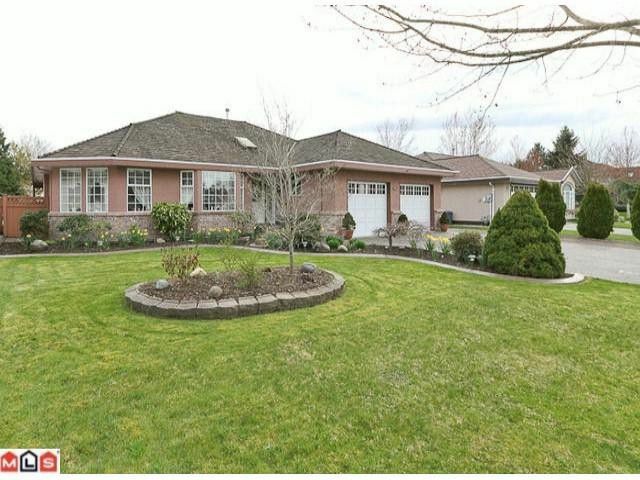 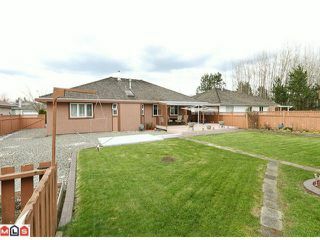 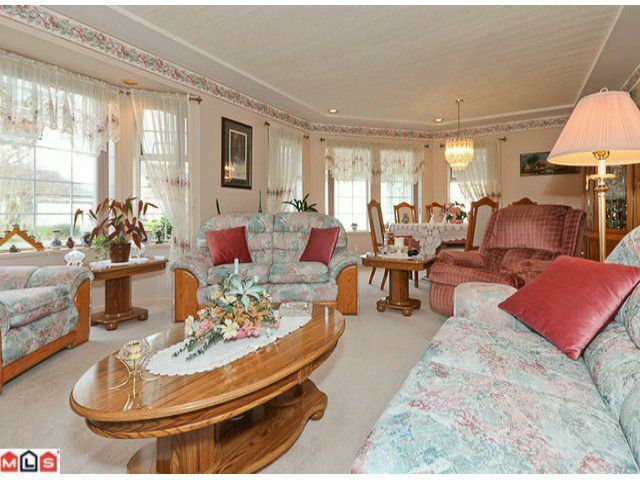 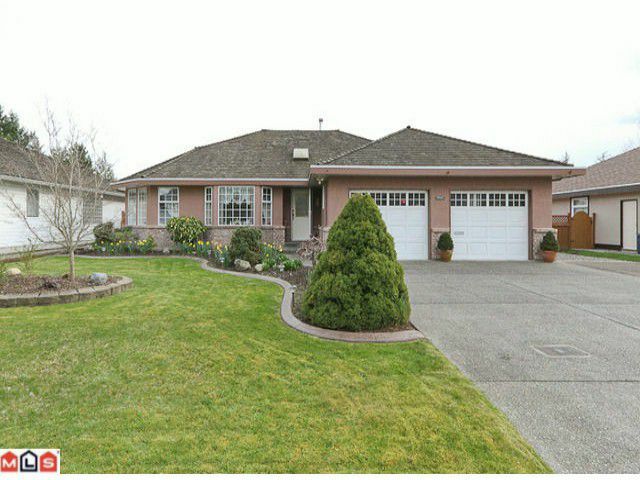 Custom Built solid 1800 SF rancher tucked away on a quiet Murrayville Street with RV parking. 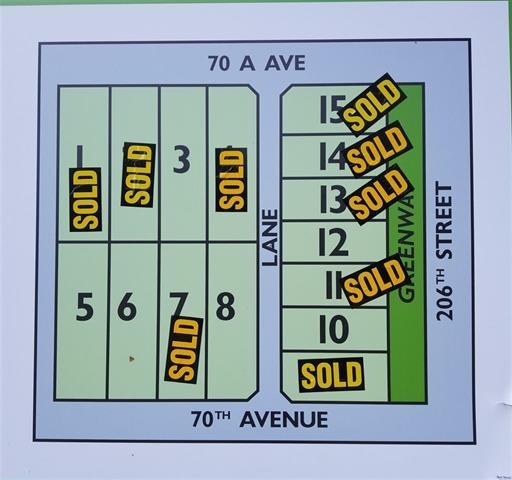 Ample side yard access to the 1/4 acre south facing lot with room to build a shop. 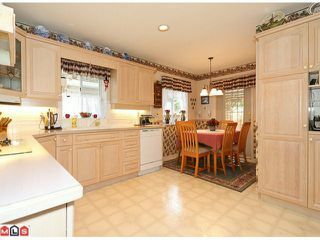 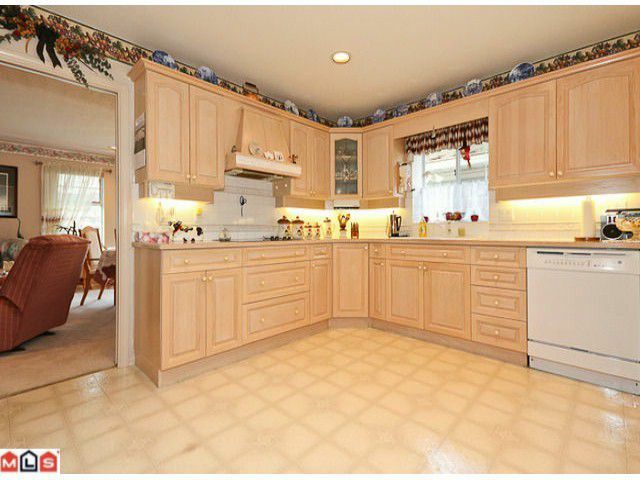 Nice size kitchen features plenty of cabinets, built-in stove top, wall oven and microwave. 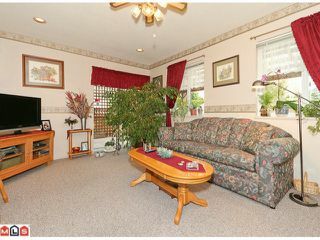 Open the sliding glass door's to a nice partially covered patio that over looks a beautifully landscaped back yard and fenced garden. Home is in great condition and floor plan offers many possibilities. 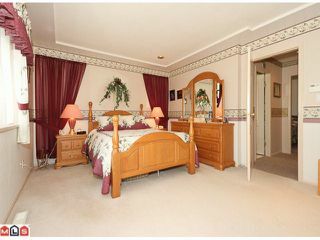 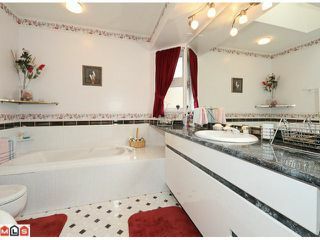 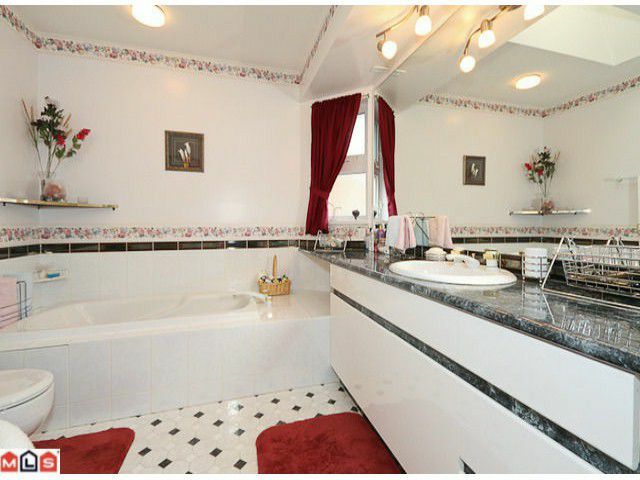 Good size master with 4pc ensuite, separate shower and soaker tub and walk in closet.